Troops of Operation Sharan Daji have killed nine suspected armed bandits and rescued two kidnapped victims in Zamfara state. The Acting Force Information Officer of Operation Sharan Daji, Major Clement Abiade confirmed the incident on Monday. 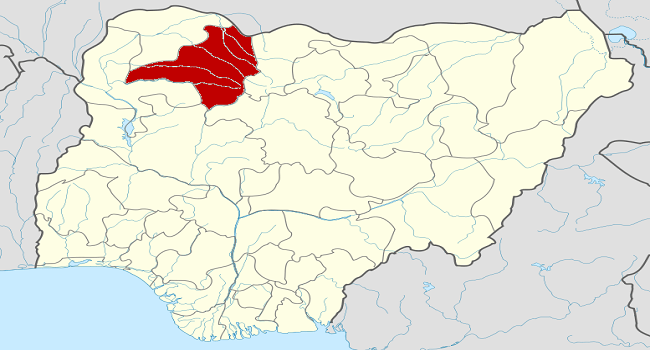 He explained that the bandits were killed during a clearance operation at Sunke Forest in Shinkafi and Birnin Magaji Local Government Area of the state. According to Major Abiade, the bandits were forced to abandon their camps and escaped with gunshot wounds due to superior firepower from the troops. He said further that five suspected bandits were apprehended while their camps were set ablaze and the kidnapped victims were rescued. He also added that several rounds of ammunition, a motorcycle, large quantities of illicit drugs, 45 gallons of fuel, a tanker and a water pumping machine were recovered from the bandits’.